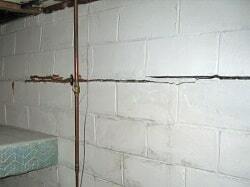 Total Foundation Solutions specializes in providing quality foundation wall repair. 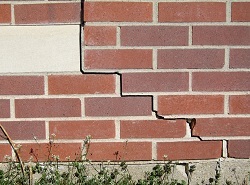 Our trained professionals can diagnose the cause of all types of foundation wall problems and provide you with a long lasting solution that will stabilize your home. 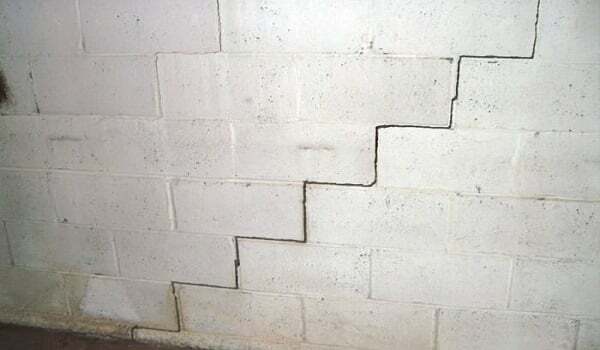 If you have issues with bowing, buckling or cracked foundation walls in your home, call us today at 814-208-9442 or contact us online to learn more about how we can help you. We offer free estimates in Erie, Edinboro, Warren and throughout the surrounding areas. If you're having problems with damaged foundation walls in your home, call the experts at Total Foundation Solutions today. 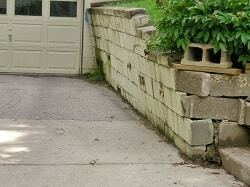 We offer complete foundation repair services to ensure that your home is safe, stable, and maintains its value. If you have a foundation problem in your home, call us today at 814-208-9442 or contact us online to get started with a free estimate! We proudly provide foundation wall repair in Warren, Erie, Edinboro, Meadville, Fredonia, Jamestown, Olean, Du Bois, Harborcreek, Hermitage and throughout the surrounding areas.